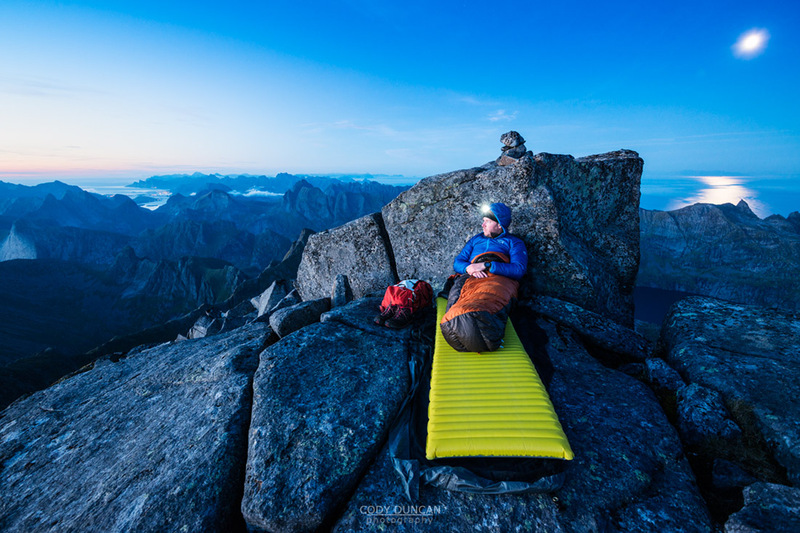 Braving the storms of Lofoten’s winter while sleeping in a car in February 2013. 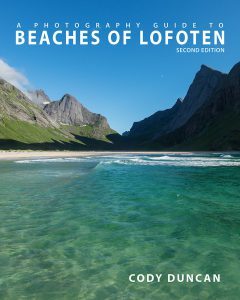 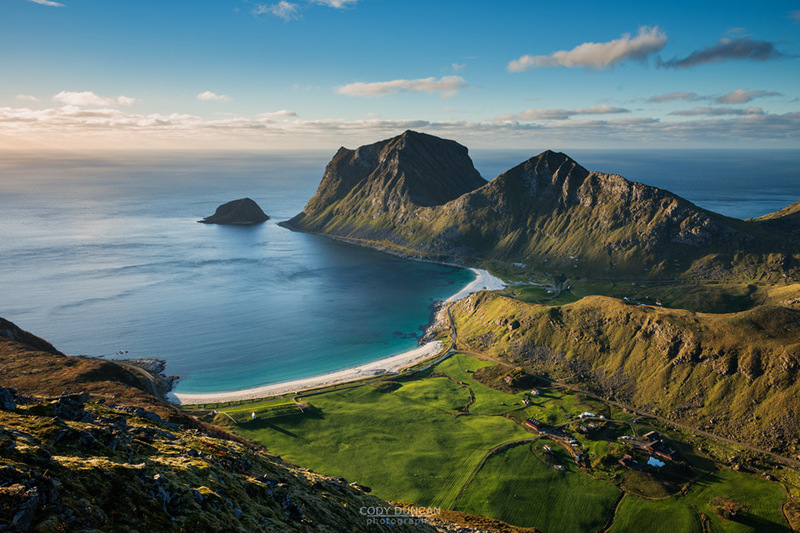 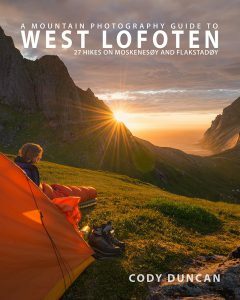 The story of my wanderings on Lofoten in late August 2013. 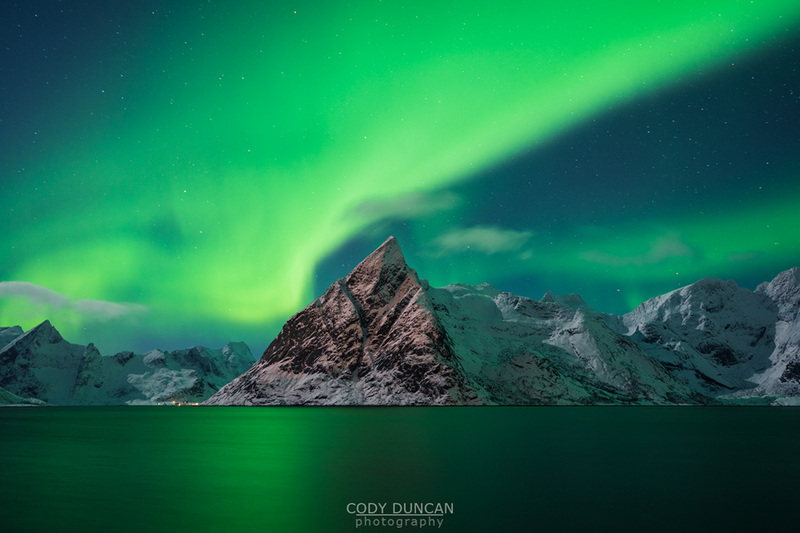 Mountain Hikes and Northern Lights.